Myers La Roche believe in a sustainable and stable healthcase sector enriched by individuality, variety and care. A world in which independent healthcare businesses can thrive thanks to clarity, empowerment and opportunity. We are passionate about, and delight in, creating long-term partnerships that provide independent business owners with the right expertise, experience and key tools at every stage of their journey. We are a cohesive team of ten, led by our founder Patrick Myers and his business partner of 12 years+, Dominic Watson. The Practice Sales team is led by Patrick's daughter Georgina Myers. We are delighted to support a stable team with the only change being through new colleagues to support our growth. An early stategic alliance was formed with the AOP to provide support to their members and for many years a series of workshops for optical practices owners were held around the UK. Patrick witnessed the collapse of the market following the ending of Universal free sight test in April 1989. Practices Sales was introduced into our portfolio in 1998, following a request from a client and has remained a key component of our business. A merger with Tony Tindale of TMR in the summer of 2014 boosted our share of the independent training market. In the spring of 2018 we were delighted to become one of the five partners of the Association of Independent Optometrist's Practice Support Network. 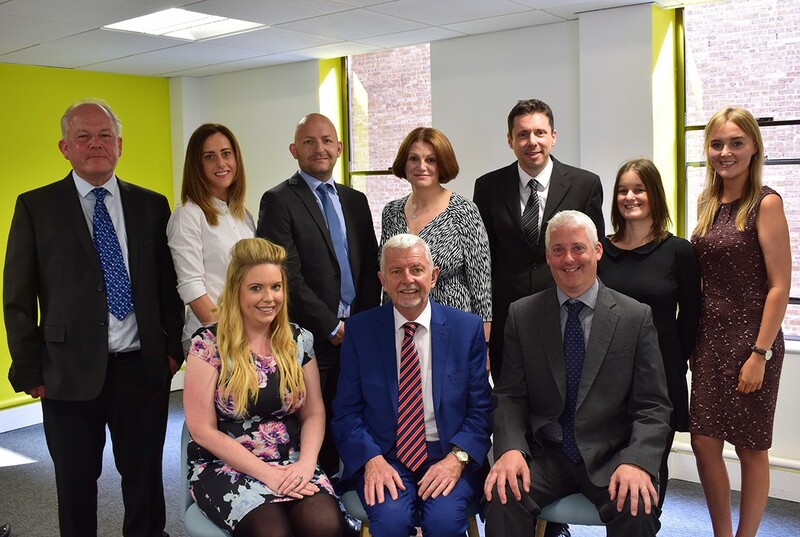 Myers La Roche TMR continues to focus on working alongside independent practice owners and their staff to fulfil a wide range of business growth, mentoring, training, expansion and exit planning initiatives. Early in 2018,recognising the expotential growth of offering audiology services within high street opticians, we partnered with MyHearing to provide a 'best of breed' solution for independent optical practices. In July 2018, after 22 years in the same premises, we will move offices to accomodate our continued growth. We will remain in Altrincham town centre, supporting our ethos of supporting a local economy and the independent businesses within it.